New York is a perennial student group tour favorite, and it’s not hard to see why. World class theatre and museums, renowned orchestra, opera and ballet, breathtaking architecture, and unique city tours contribute to a memorable visit at any time of year. But are you looking to add some novelty to your next visit to the Big Apple? Consider these new attractions. 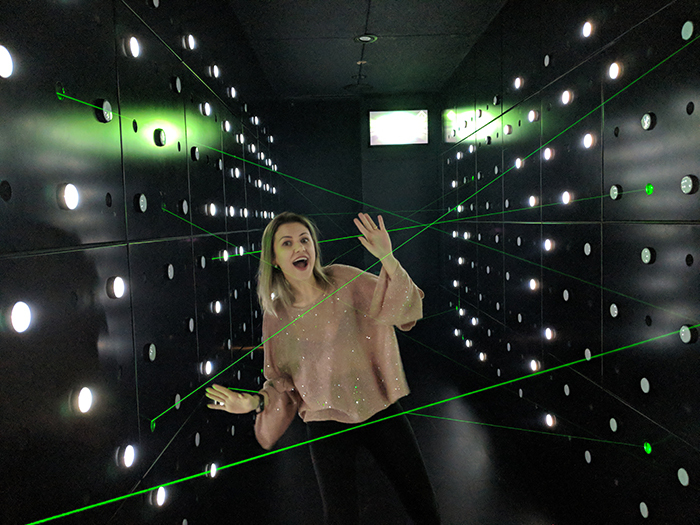 New York’s new spy museum invites you to “Dodge lasers. Crack codes. Lie and spot liars. Discover your inner spy.” Their museum exhibits introduce you to high profile spies in history and their gadgets and strategies. Interactive programs present challenges that let you test your own aptitude as a spy, complete with a profile that identifies which role your particular skills suit. Are you a hacker? Spymaster? Spycatcher? Explore the possibilities during your visit to this state of the art attraction. Recreate a touchdown dance, join in on the quarterback challenge, and see memorabilia from your favorite NFL team. 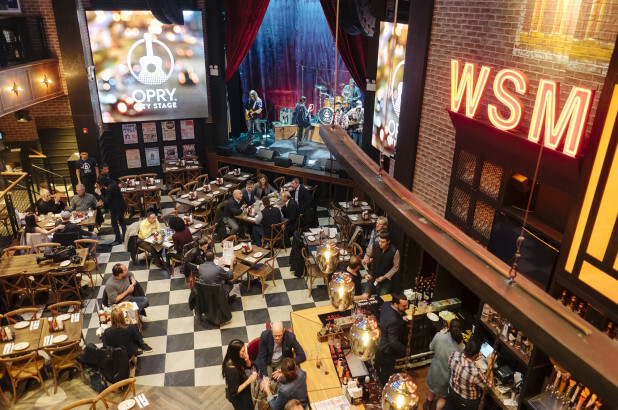 Enjoy toe-tapping entertainment from a live band during lunch or dinner. Every trip to New York City is a new experience for you and your students. We’ll help you design the perfect itinerary for your next trip.